*If you book from our site! Do not hesitate to contact us for more details. The Hôtel de la Darse is above all a family story. Built in 1925, this hotel facing the Royal Port of Darse in Villefranche-sur-Mer has passed down from generation to generation to offer you today a accommodation between authenticity and modernity. 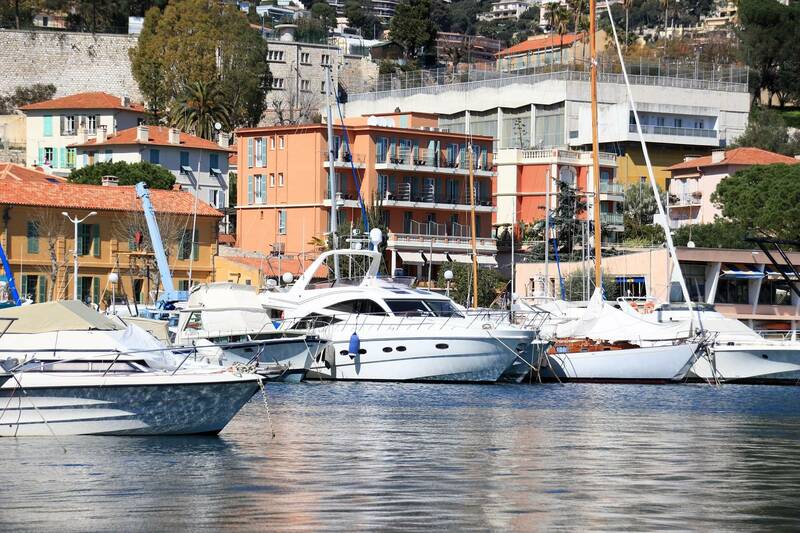 For one, two or three people, 21 spacious and sunny rooms are available a few meters from the blue waters of the bay of Villefranche sur mer.